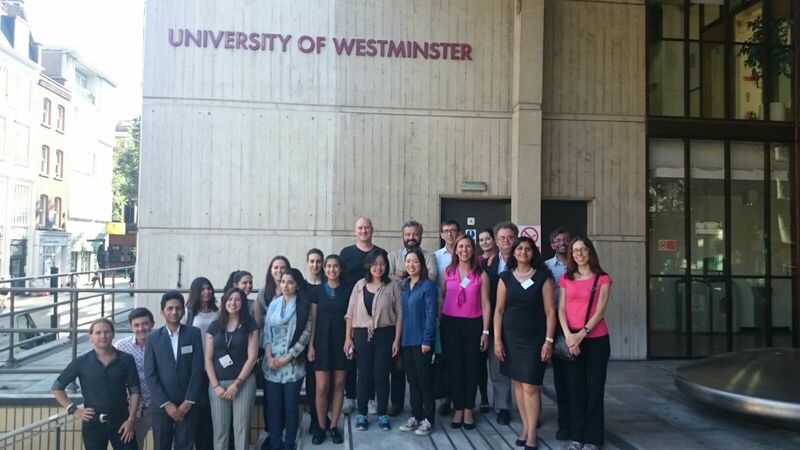 The second HyMedPoly Open Science workshop was held at the University of Westminster in July 2016. 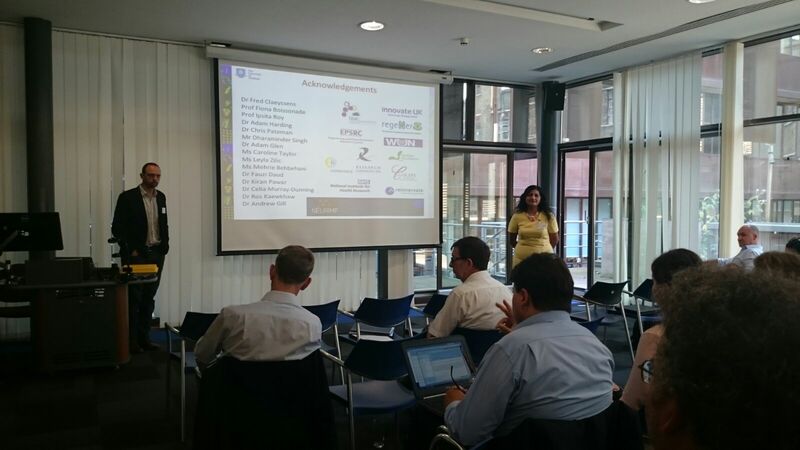 A large audience heard Professor Ipsita Roy’s introduction to the HyMedPoly project and the university followed by a full day programme of five excellent presentations on biomaterials and their use in medicine. You can click on the titles below to download each presentation. In the coming year, HyMedPoly will be running more open workshops on drug-free antibacterial polymers, hybrid materials development and processing technology, and medical product development and regulation. Watch out for further details. A review of the wide range of biologically active ions quoted in literature, highlighting the antibacterial activity. An introduction to clinical strategies to repair gap injuries to peripheral nerves and the roles that materials and structures have in developing increased regeneration distances and in increasing the extent and effectiveness of reinnervation. A review of microbe infections from a clinicians’ perspective, highlighting the growing need for antimicrobial treatments to address an increasing number of both tissue and device related infections and focusing on the growth and proliferation cycles of bacteria and the challenges to producing effective treatments. An introduction to the nature of glass, a key material type in HyMedPoly. The review covered glass preparation methods (fusion, phase separation and sol-gel processing), the effect of composition on properties and antimicrobial effect of certain glasses. A review of the role of materials in cardiac repair following heart failure, the challenges faced by researchers and some approaches under development. Case studies highlighted included the role of materials to enhance cell attachment or survival, engineered heart tissue and patches to deliver cells.